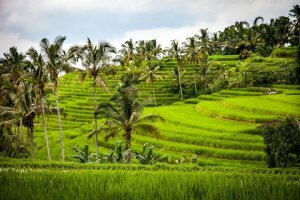 There are hundreds of attracting places in Bali you have to visit. 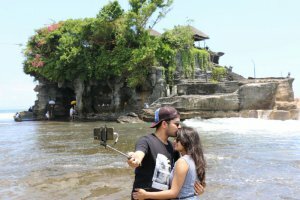 Some of them are including Bedugul, Jati Luwih, and Tanah Lot. Let’s find out first the places you can visit and why you have to go there. 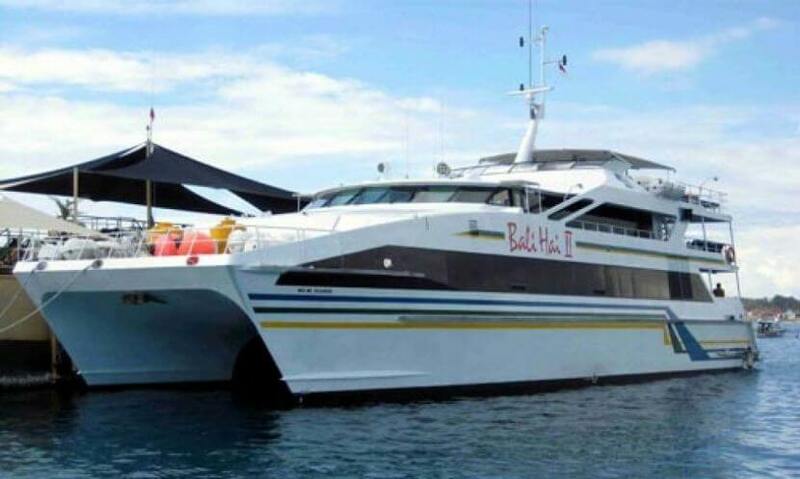 This Bali Tour is started in the morning around 08:00 am. 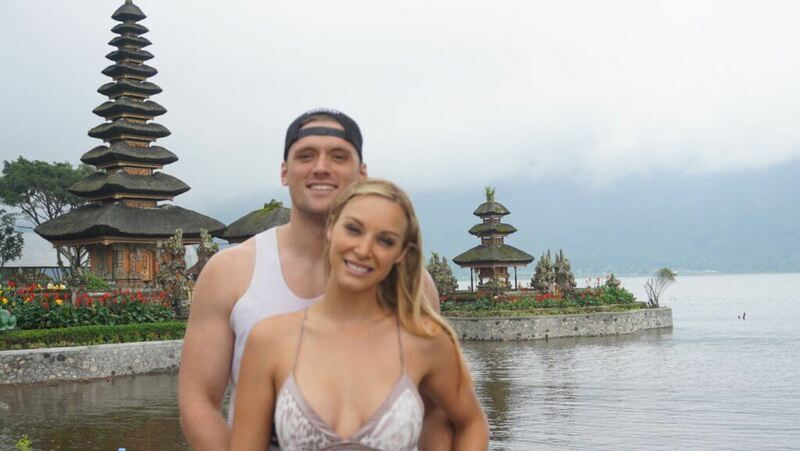 Your Bali Private Driver will pick up you at the hotel. 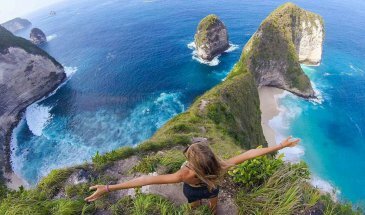 Then, you will start the explore such as visiting Taman Ayun Temple, Bali Coffee plantation, and Ulun Danu Beratan Temple. Just take a rest for a while by enjoying your lunch around the view of Jatiluwih rice terrace. 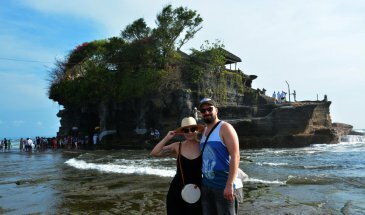 After recharging your energy, the tour is continued by exploring Jatiluwih rice terrace and Tanah Lot Temple. It is a full day tour package and you will finish the tour at 19:30 pm. Your Driver will deliver you back to the hotel to get rest while memorizing all the best memories you have done from the morning up to the afternoon. 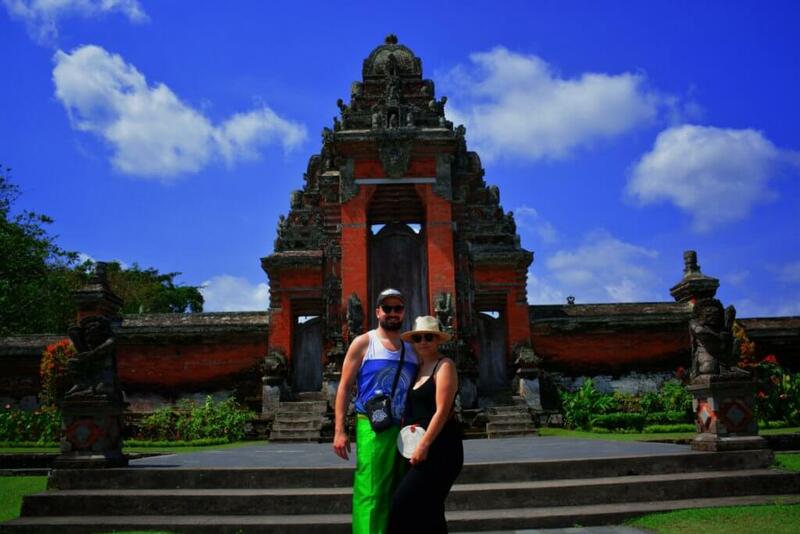 Before going to the Jatiluwih and Tanah Lot Temple, you have to go to a specific temple namely Taman Ayun Temple. 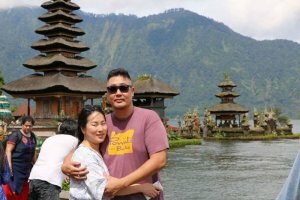 This is the place where you can learn more about Balinese architecture and various stories behind the making of the temple. Indeed, you can enjoy the outstanding scenery around the temple. Because of that, Taman Ayun Temple was listed as one of World’s Heritage by UNESCO in 2002. Do you love coffee? 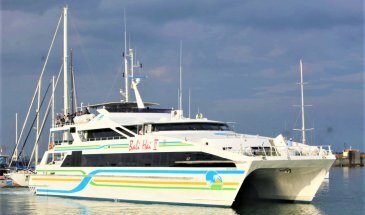 If it is so, joining this tour package is the best option. During the tour, you will have a chance to visit Bali Coffee Plantation. This is the place where you can see the most popular coffees, Arabica, Robusta, and Luwak. Moreover, there is also the different type of plants such as pineapple, Balinese snake fruit, and many more. 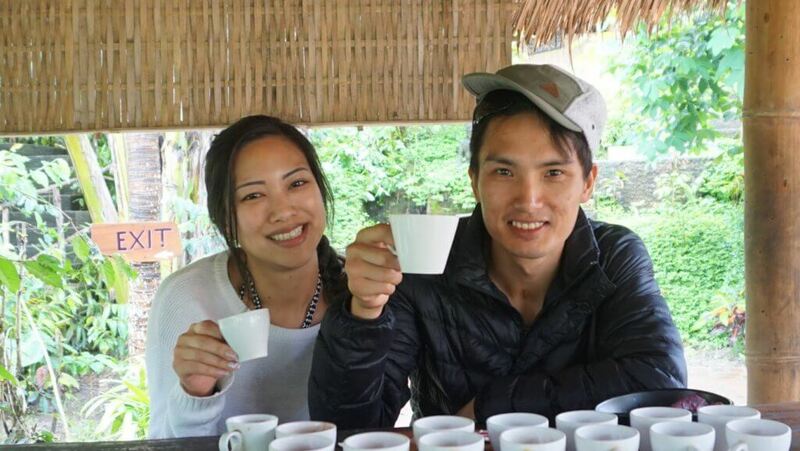 The most interesting part, you will also have a chance not only to taste the coffee and tea but also learn how to make it. You can also bring the products home by purchasing them there. This tour also leads you to one of the popular temples in Bali, Ulun Danu Beratan Temple. The location is in the western banks of Lake Bratan, Bedugul Highlands. Most people don’t want to miss the opportunity to capture the wonderful objects and views of the temple because of its beauty. The uniqueness is on the location in which the location is inside the caldera of Gunung Catur Volcano. 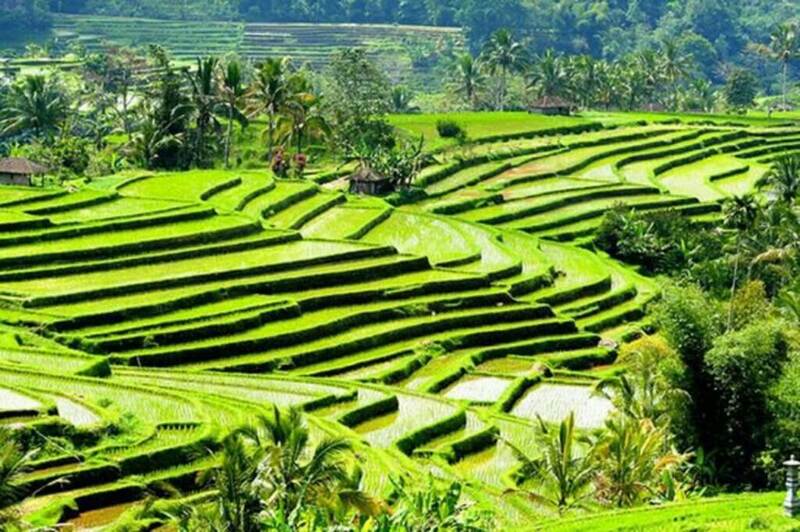 The main attraction is the Jatiluwih Rice Terrace. Just like the name of the place, you are about to enjoy the beauty of rice terrace panorama. The surrounding is relaxing along with fresh air and clean water. The fresh atmosphere is also because of the location which 700 meters above the sea. 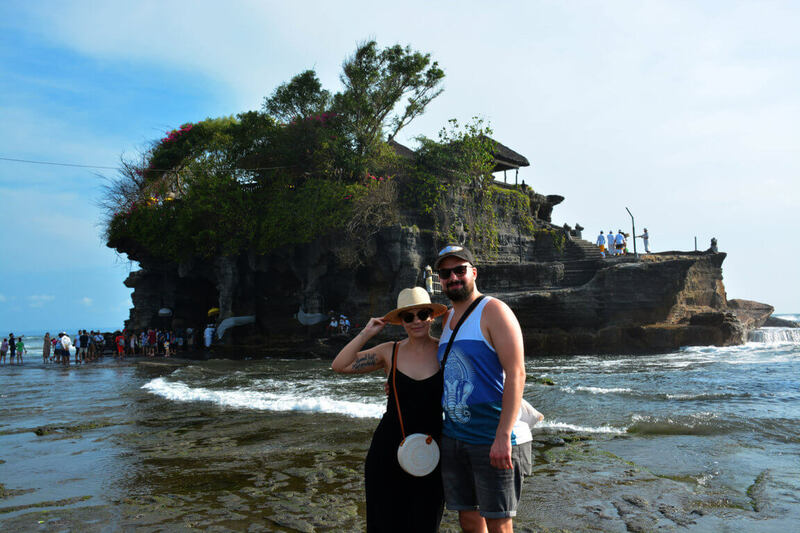 The last place after exploring the rice terrace, you will go to the next cool destination namely Tanah Lot Temple. It is a Balinese Hindu temple and located in the middle of the sea just like the name of the temple. Due to the location, you are not only enjoying the fantastic scenery of the sea and temple but also the beautiful sunset. This is the last tour destination you will visit after that your driver will drop you back to your hotel.